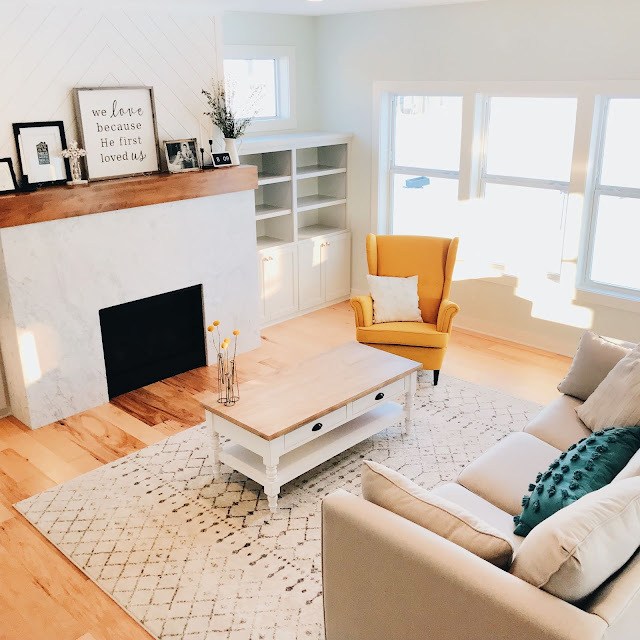 Last week I discussed how gluten can affect the body and the various symptoms that may appear if you have a gluten sensitivity; I also differentiated between celiac disease and a gluten intolerance. This week is the 3rd week in my Gluten Free Lifestyle Series and I'm going to share what my food philosophies are, how I structure my diet, and what I eat. 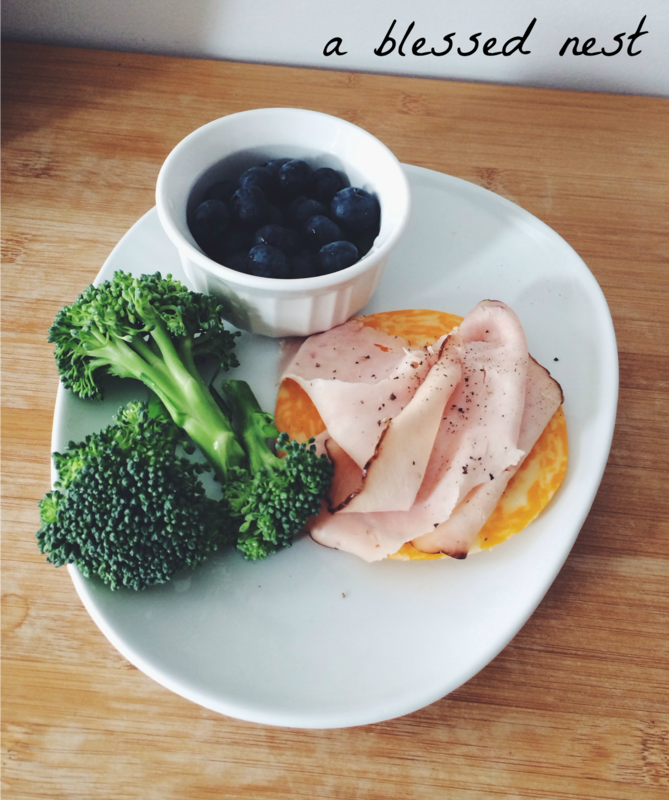 I'll provide some examples of meals and snack ideas as well as a list of some of our favorite products. I’m blessed to be able to say that in the past 5 years of my life (I am 24 now), I have completely transformed my diet and body. 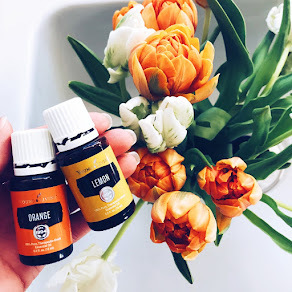 I have so much more knowledge now than I’ve ever had – part due to the fact that I went through nursing school, and partly because when I am interested in making a lifestyle change, I read and read and read until I can understand why I am doing it, how it will benefit me, and how I can live it out/accomplish it. 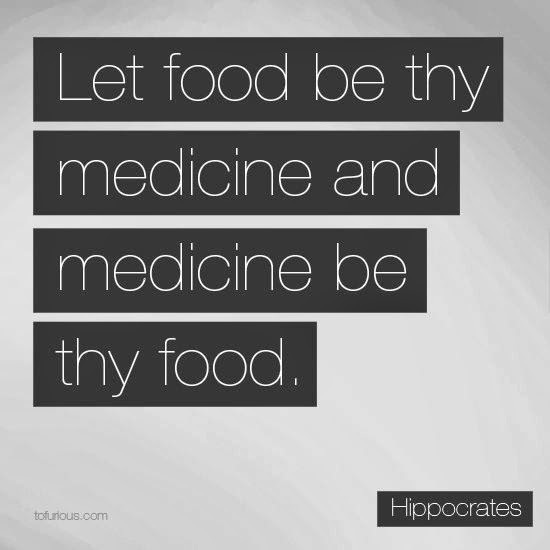 When I use the word DIET, I am referring to the food I eat everyday; the food that makes up my life. The good news? My diet is very simple. 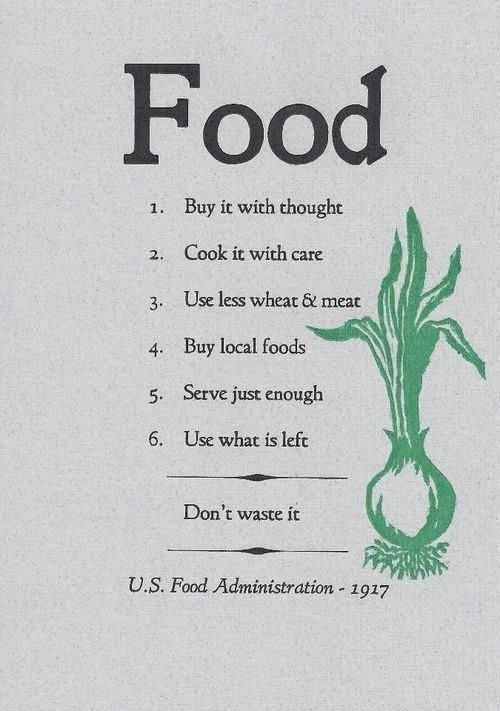 These are the same principles we are applying to Olivia's diet and they can easily be applied to your life too. 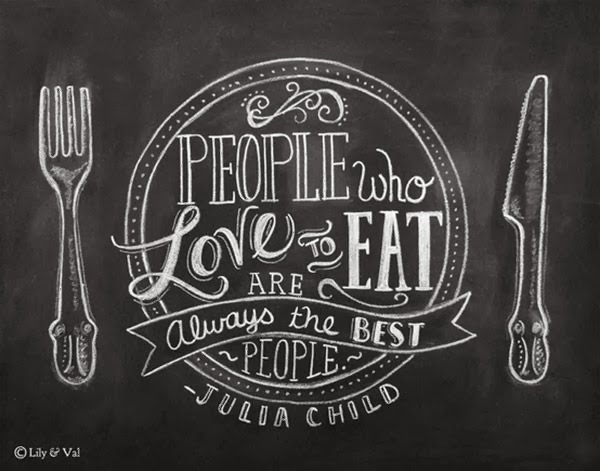 I LOVE food and I don’t ever want to feel deprived. And I believe I shouldn’t have to feel deprived, EVEN if I am eating/living gluten free. 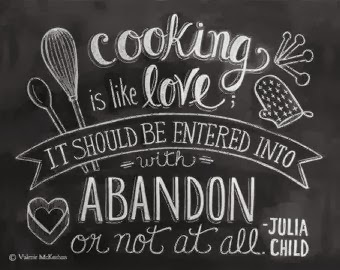 Everything about food should be fun – thinking about it, grocery shopping for it, preparing it, planning meals, baking + cooking as an individual or a family, entertaining, trying new recipes, etc. My Dad always taught me that VARIETY IS THE SPICE OF LIFE. I apply this as much as possible. Set realistic goals and be flexible. Some days will be better than others. Remember, adopting a gluten free lifestyle takes TIME, ENERGY, MOTIVATION and DEDICATION! Stay positive and remember that it is a marathon, not a sprint! Forgive yourself. Give yourself some grace. Cut yourself some slack. Don’t slack off and consciously make poor choices, but if you slip up and somehow a cupcake ends up in your mouth, forgive yourself and move on. Nothing great was ever accomplished by beating yourself down. Every day is an opportunity to start fresh. Next, how I structure my diet. I abide by the rule of thirds. One third of my diet (or daily calories) is made up of protein, one third is complex carbohydrates (vegetables) and one third is fat (healthy fats, such as omega 3’s found in salmon). Obviously, I eat other carbs -- such as grains -- for energy. I also should say that the rule of thirds is a loose rule, every day - - esp. 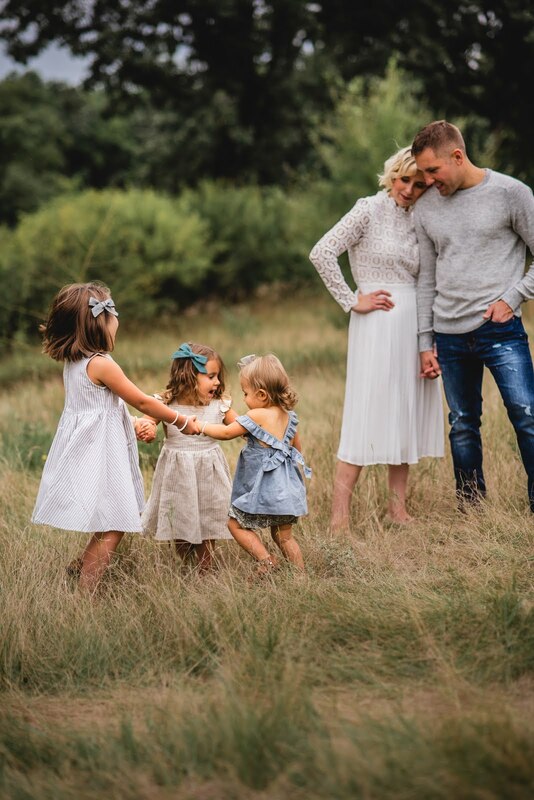 with a little one -- is a little different. (And my husband, who loves meat, eats these every day! I tell him he can eat regular bread since he doesn’t have an intolerance but he sticks to these because of how much better he feels and how satisfying and light they are). Any type of raw veggie: bell pepper, carrots, radishes, celery, etc. Any type of raw fruit: blackberries, pear, grapes, kiwi, etc. OR 1 serving of free range antibiotic free chicken, etc. – we eat A LOT of chicken! TJ’S ORGANIC BROWN RICE – Our Way! Each box contains 3 bags; 1 bag is a perfect portion for 2 people. Because the rice is all precooked, it is SO easy to heat up! First, I heat coconut oil in a pan; once hot, empty bag of rice into pan. 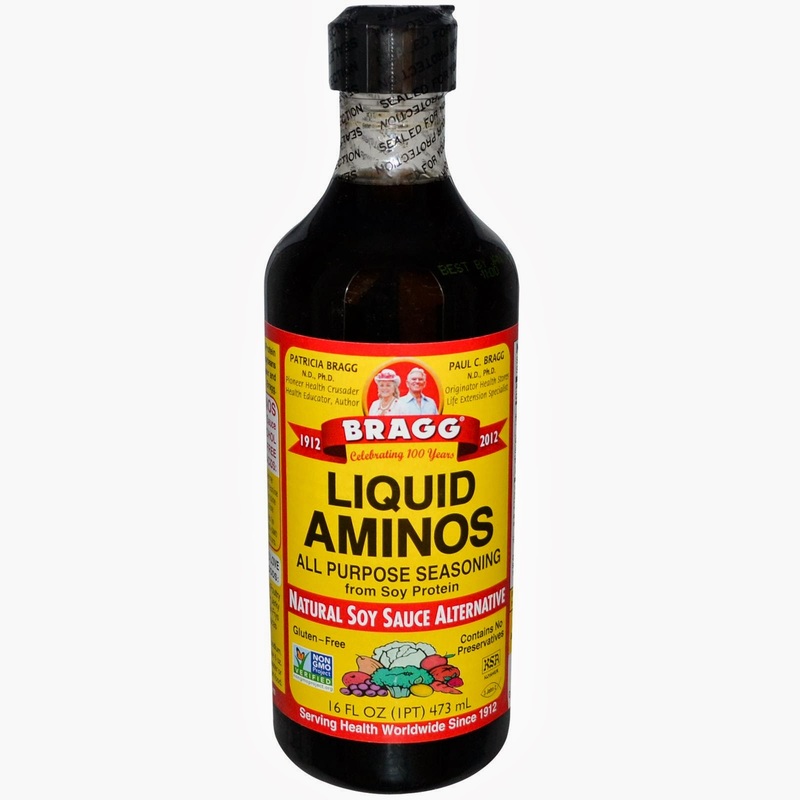 Then I add a few squirts of LIQUID AMINOS (the ONLY soy sauce we use and tastes amazing with NO MSG! ), and lower the heat. Heat rice through, stirring occasionally, approximately 8-10 minutes. All I pretty much drink is water or tea and the only condiment I really use is ketchup (something I could cut out, but I use such a minimal amount that I don’t sweat it). a few of our favorite products. · King Arthur’s Gluten Free Pancake Mix – these are the lightest, most fluffy pancakes I’ve ever eaten…mix in fresh berries or chocolate chips for a decadent treat! 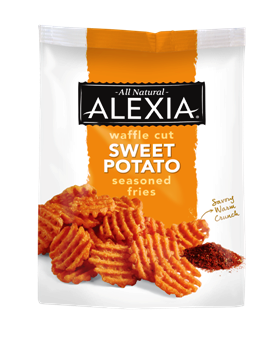 Alexia’s Sweet Potato Waffle Fries – we bake these and serve them alongside fish with some sea salt sprinkled on top; the perfect side to satisfy your “fry” craving without it being too unhealthy! 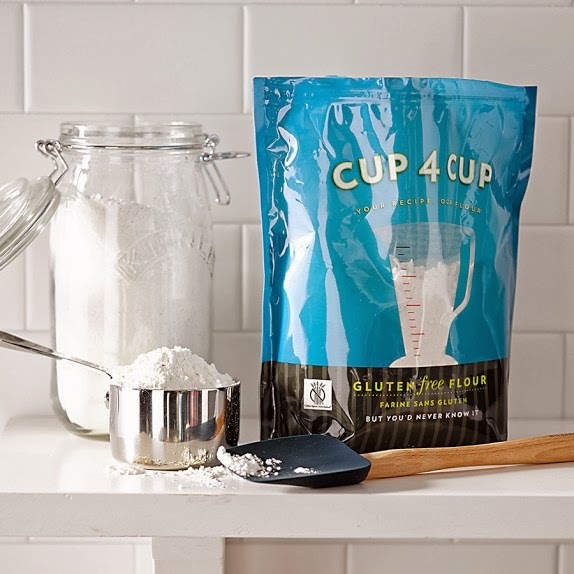 William’s Sonoma Cup4Cup Gluten Free Flour – I will not use any other flour to bake with! I love this because you can sub it out for the flour in regular recipes in a cup for cup ratio – this cuts out all the stress, measuring and converting and it allows you to use your regular recipes and turn them gluten free. 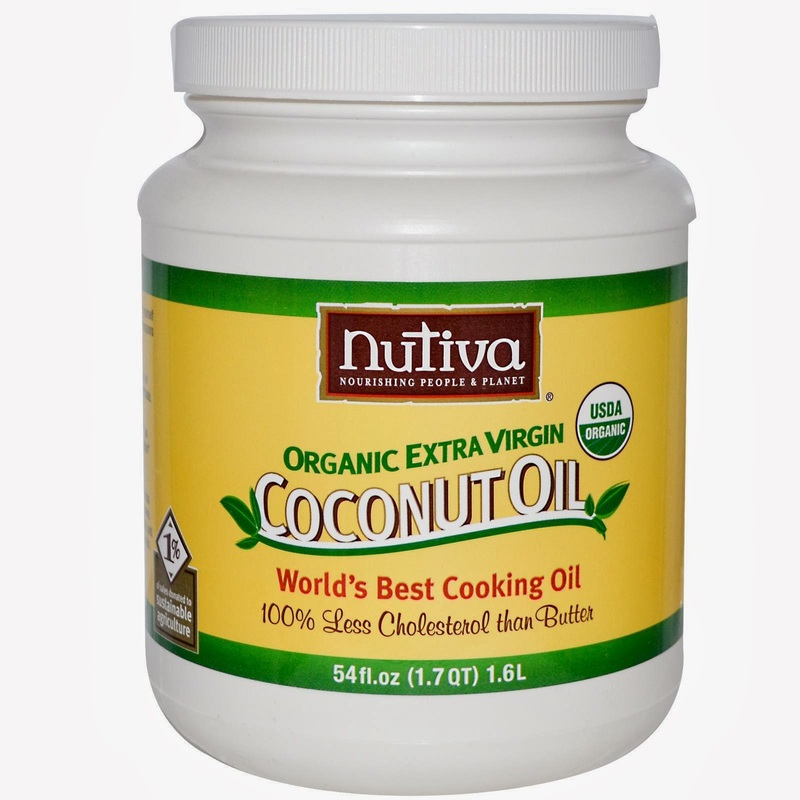 Nutiva Organic Extra Virgin Coconut Oil – This is the only oil I use other than olive oil for baking and cooking; the health benefits of coconut oil are countless; I mix it in with all the veggies I make for my daughter because it is so good for babes and kiddos too! Baking Mixes from Brody’s 579 – I’ve tried all of these and love them! They are a great thing to have on hand for parties and entertaining. My husband eats the chocolate-chip-banana muffins like they are going out of style! They also freeze extremely well. One bag ($10) makes 3-4 dozen muffins; we eat a few fresh and then I individually wrap them in seran wrap and put them in a freezer bag. Take one out in the morning and 15-20 minutes later, it has come to room temperature and tastes fresh and moist like it was just baked. Trader Joe’s Gluten Free Rolled Oats: If you can tolerate oats (sometimes they contain traces of gluten so be sure you are purchasing those certified gluten free), they can be a great substitute in baking recipes. I use them in monster cookies and don’t use flour at all; they make dishes heartier and can be added to muffins or crumbles/crisps to add some texture and interest. ALSO -- ALL THE RECIPES ON MY BLOG ARE GLUTEN FREE, EITHER NATURALLY OR WITH A LITTLE MODIFICATION AND GF FLOUR. CHECK THEM OUT HERE. Next week is my final week of this series and I will be sharing how to transition to a gluten free lifestyle with 3 different methods, as well as tips for living gluten free and some encouragement that has been helpful in my own life.